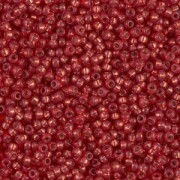 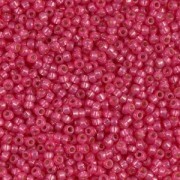 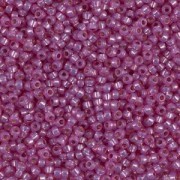 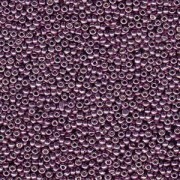 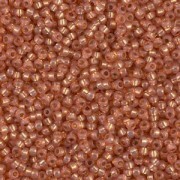 Miyuki Rocailles Perlen 1,5mm 4201F frosted Duracoat galvanized Silver ca 11 Gr. 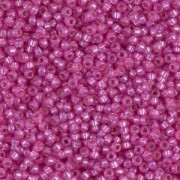 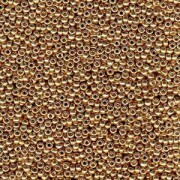 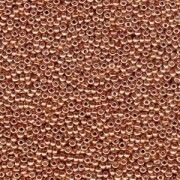 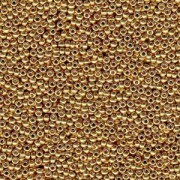 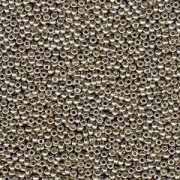 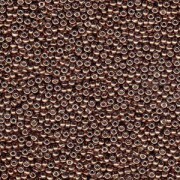 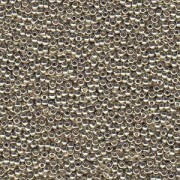 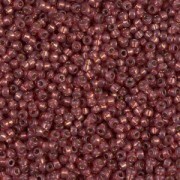 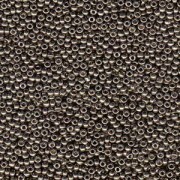 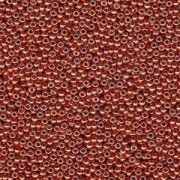 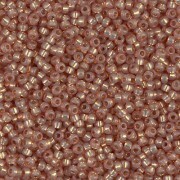 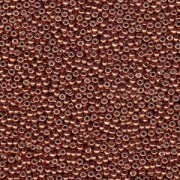 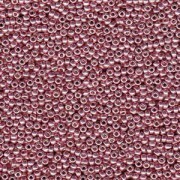 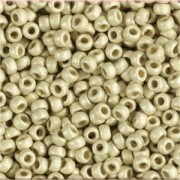 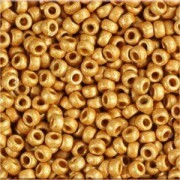 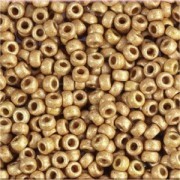 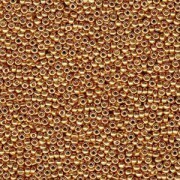 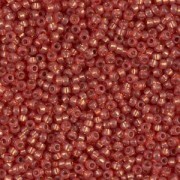 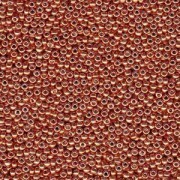 Miyuki Rocailles Perlen 1,5mm 4202F frosted Duracoat galvanized Gold ca 11 Gr. 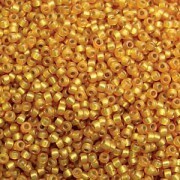 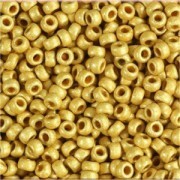 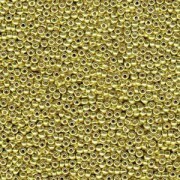 Miyuki Rocailles Perlen 1,5mm 4203F frosted Duracoat galvanized Yellow Gold ca 11 Gr. 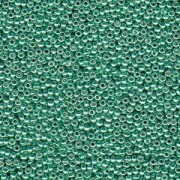 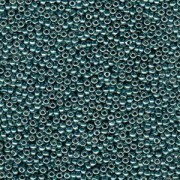 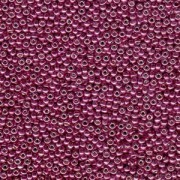 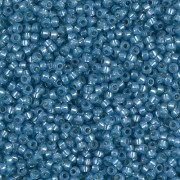 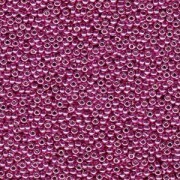 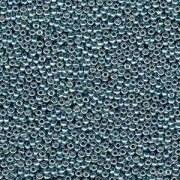 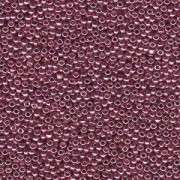 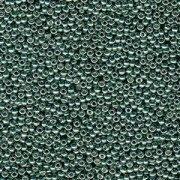 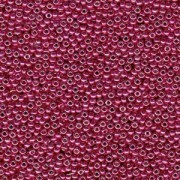 Miyuki Rocailles Perlen 1,5mm 4204F frosted Duracoat galvanized Champagner ca 11 Gr.